If you’re looking for a spontaneous mid-week date night idea that goes beyond the usual dinner and drinks or just a fun night out with friends, consider dropping by a quiet neighbourhood film screening after, and a nightcap to follow. Engage in post-movie discussions, and perhaps even meet like-minded individuals at these hidden gems—what’s not to love? 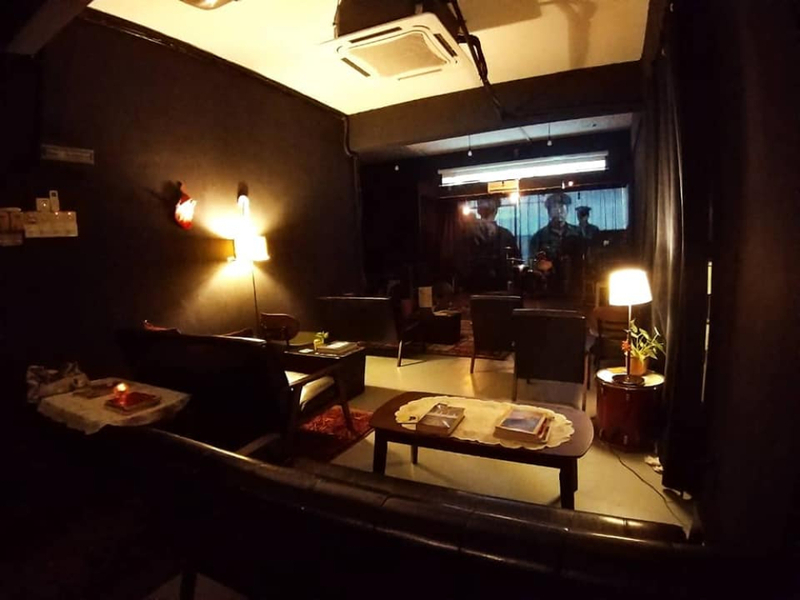 WHAT From double-whammy Ryuichi Sakamoto nights (CODA and Merry Christmas Mr. Lawrence over two nights) to CNY specials (It’s a Mad Mad Mad World and All’s Well Ends Well), this little corner of Taman Danau Desa is a real gem. 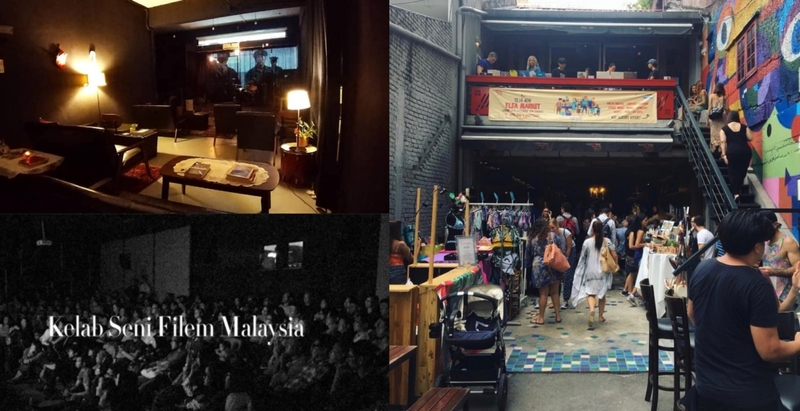 Short for Taman Desa Screening Club (TDSC), see where the night takes you, as the performance-slash-event venue often turns into an evening of cool beats thanks to an in-house DJ, with the option to karaoke also very much on the cards. From gap year-inspired bus trips to zero waste holidays.